The TRT Documentary Awards have just been given. Marcin Sauter returned from Turkey with the statuette for his film "Zhalanash - Empty Shore." TRT Documentary Awards are annual awards granted by the Turkish television channel TRT. Documentary films are evaluated in two categories: Turkish film competition and international competition. 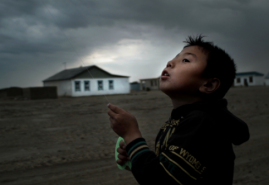 This year, the main award for the Best International Documentary Film went to Marcin Sauter for his film "Zhalanash - Empty Shore." 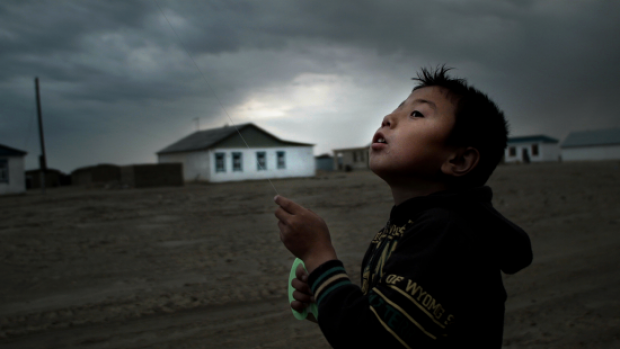 The eponymous "Zhalanash" is a port town on the shores of the partially dried up Aral Sea. Today, the place between the great sea and the extensive desert, which used to be a prosperous cell of the Soviet industry, is only a shadow of its bygone glory. In the camera of Marcin Saunter, however, Zhalanash does not only mean evocative landscapes, but first and foremost the fates of the people who invested their lives' hopes and expectations in this place, and now all is left to do for them is to devour their loneliness among the ruins of ships and harbour cranes. The full list of award-winning films is on the website of TRT Documentary Awards .